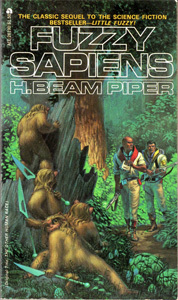 Little Fuzzy is a novel written by H. Beam Piper and originally published in 1962. It was nominated for the 1963 Hugo Award for best novel. The plot of Little Fuzzy revolves around mankind determining whether a small furry species on the planet Zarathustra is sapient. 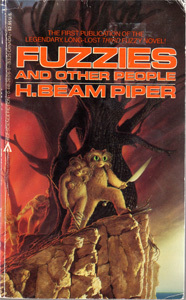 by H. Beam Piper Piper wrote two sequels to Little Fuzzy; Fuzzy Sapiens (originally published as The Other Human Race), and Fuzzies and Other People, which was published after Piper's suicide in 1964. 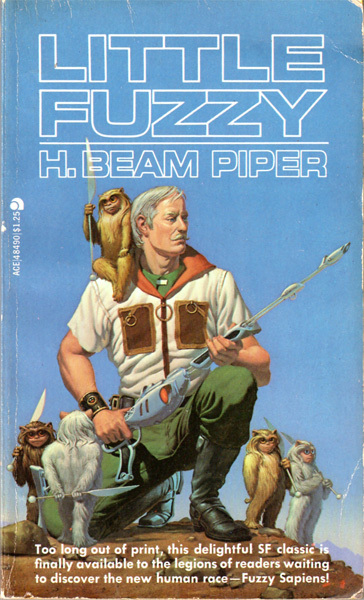 Since Piper's death, others have written novels in the Fuzzy series. These novels include Fuzzy Bones, by William Tuning, and Golden Dreams: A Fuzzy Odyssey, by Ardath Mayhar. John F. Carr's publishing house, Pequod Press, has recently published another installment in the series, Fuzzy Ergo Sum, by Wolfgang Diehr. 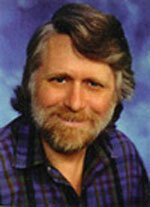 Diehr's second Fuzzy novel, Caveat Fuzzy, is also due to be published by Pequod press in 2012. For holdings related to specific titles, please click one of the above titles. These titles are shelved with the other books in the Carr collection. Page created by Ellen Winger, Spring 2012.